We always look forward to meeting new patients! We strive to create a warm and friendly environment that centers around your comfort. Your initial consultation with Dr. Mason will consist of a thorough examination and a discussion of possible treatment options. 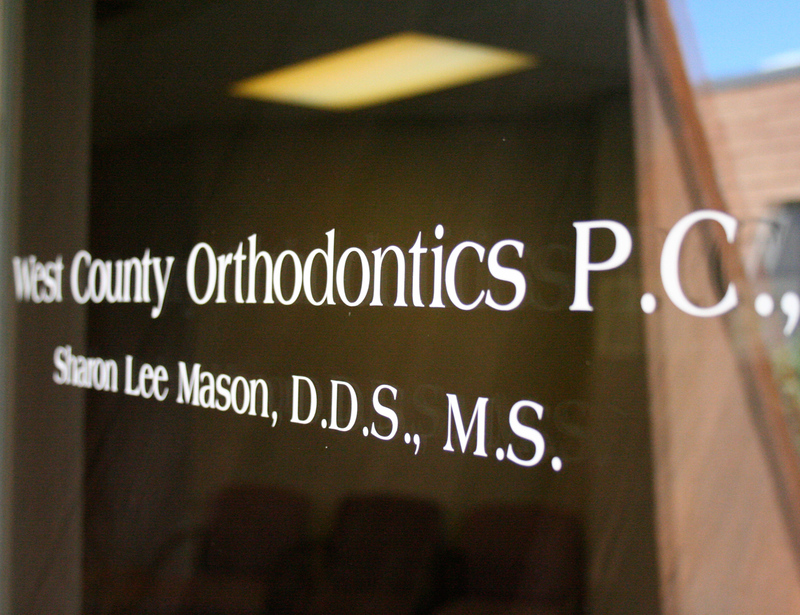 This visit will give us an understanding of your orthodontic needs, and allow us to address any questions or concerns you may have regarding your orthodontic treatment. During your initial examination, Dr. Mason will address the following questions that cover the basics of orthodontic treatment. As always, if you have any questions, feel free to ask! Is there a condition requiring orthodontic care? Is treatment needed now, or should it be delayed until appropriate tooth eruption, growth, or other factors have taken place? What treatment options are available for my particular case? Your first visit to West County Orthodontics is complimentary. There will be no charge for the initial consultation. We prefer to see new patients between 8 am and 2:30 p.m. This is so the doctor can spend extra time with you, but we can also be flexible with your schedule.